• Next runs Autumn Semester 2020 (Sep – Dec). • Starting with a taught weekend in Stratford-Upon-Avon followed by 12 x 2 hour live, online, virtual classes on Wednesday evenings. • Develop a new Bible and first episode of your new TV drama series. 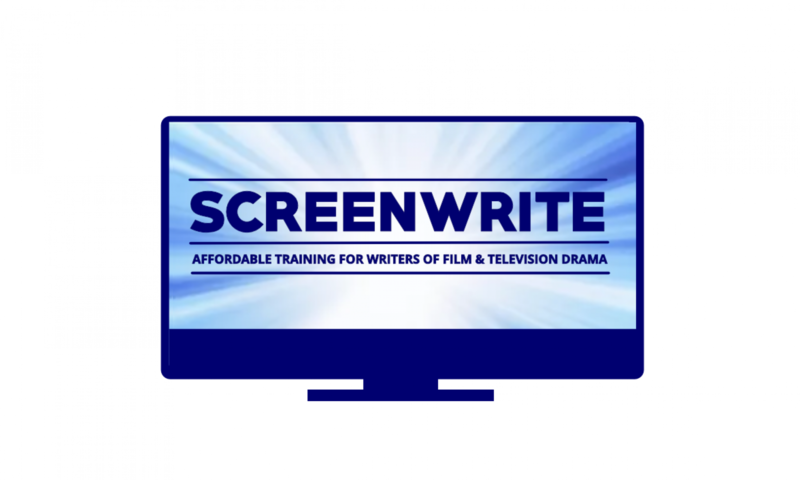 • Suitable for writers with some professional or proto-professional* experience or who have completed some other screen writer training (including ScreenWrite 101 or 102). Each student will develop and write a ‘Bible and First Episode script of a new TV drama series. With the explosion of video on demand services such as HBO, Netflix, and Amazon we have seen the birth of the second Golden Age of TV drama. Hollywood talent that even 15 years ago would never have considered working in television are flocking to make this new narrative form which Chris Jury describes as ‘episodic film’. This course guides you through the process of devising and developing your new TV series through to third draft script and series Bible. The course covers the history of television drama, the global television industry, Showrunning, the writing process and how to get from script to screen. Evidence of professional or proto-professional writing experience or previous screen writing training (including ScreenWrite 101 or 102). You should be able to both speak and write in English to a reasonable standard. Minimum Age: 18 at start of course. FIRST COME FIRST SERVED: In order to make enrolment as fair as possible and to enhance your learning experience, please be aware that we have a maximum of 15 places available for each course and operate a first come, first served basis. • What is TV drama and where did it come from? • The contemporary TV drama landscape.